5 x Assorted Brabo Junior Composite Sticks. 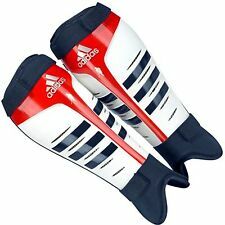 Ideal for Schools or Hockey Clubs. - Available lengths: 26", 28", 30", 32", 34", 35". We will always help you to have a 100% positive happy buying experience. Bravo black with orange trim and laces Hockey Astros size 4. 20 x Assorted Brabo Junior Composite Sticks. Ideal for Schools or Hockey Clubs. - Available lengths: 26", 28", 30", 32", 34", 35". We will always help you to have a 100% positive happy buying experience. 10 x Assorted Brabo Junior Composite Sticks. Ideal for Schools or Hockey Clubs. - Available lengths: 26", 28", 30", 32", 34", 35". We will always help you to have a 100% positive happy buying experience. 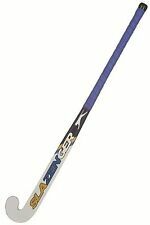 Brabo Tribute TC-7.24 Hockey Stick (RF) BSU442 Length 37,5" (Approx. 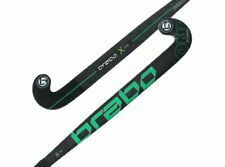 Brabo tribute TC -7.24 hockey sticks! Marke Brabo. Hockey stick for adults. Length: 37.5 "(95 cm). ).